Release the second edition of Two Scoops of Django. Visited two new nations, Argentina and Brazil. Went back to the East Coast to visit Philadelphia and places in New Jersey. Went back to the Philippines. Took some awesome road trips around the USA. My favorite was driving up the Pacific Coast Highway. Took a fun class with Audrey. We did woodshop! Learned how to do Aú Batido! 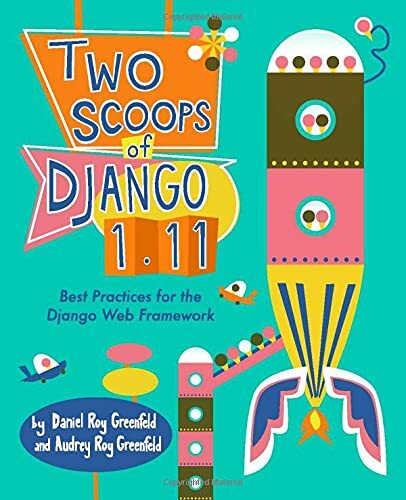 Published Two Scoops of Django 1.6 with my awesome wife, Audrey Roy Greenfeld. Experienced my first major surgery. Found a Inland Empire Capoeira group but still remained friends with Capoeira Batuque. Experienced the unbelievably tasty asado (steak) of Argentina. Participated in organizing the first Django Bar Camp. Played in 2 Capoeira Rodas in Brazil. Participated in the successful effort to reboot LA Django. Ate dinner below the waterline inside fake island in the San Francisco Bay. Bring a new child into the world. Write and publish at least 1 fiction book. This is a childhood dream that I would like to make reality. Learn Swift or some other interesting programming language. Find sponsors for my open source projects. Visit the two continents I've yet to see. That means Africa and Antarctica. Do 1000 push-ups or similar exercises in a single day. Pull off an Aú sem Mão (no-handed cartwheel). Take another fun class with Audrey. Learn how to surf or snowboard. See all my friends. All of them. Enjoy life with Audrey more.